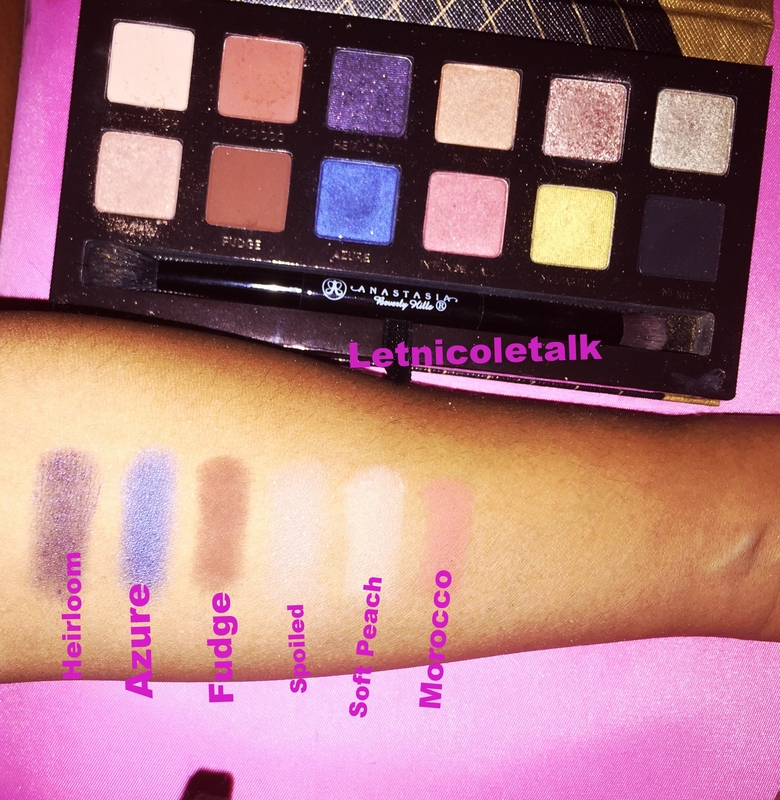 I got a chance to do a few looks with my Anastasia World Traveler Palette I ordered online. 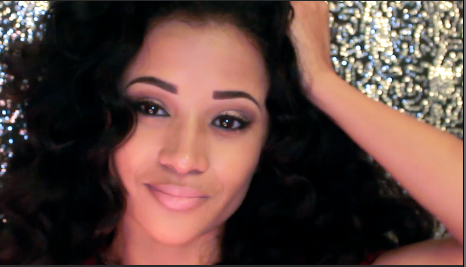 I am a olive tone complexion and I always try to find colors that will look beautiful on my skin. 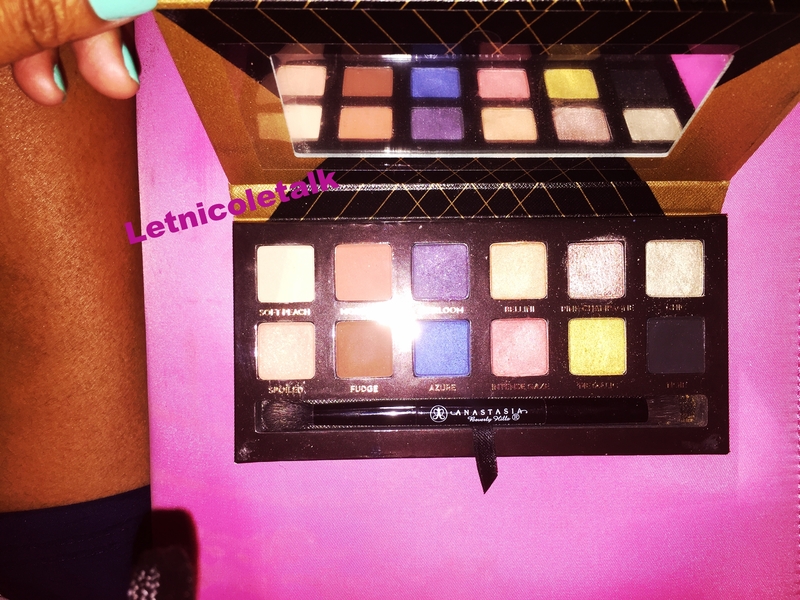 This palette exceeded my expectations because this palette did not lack pigmentation. 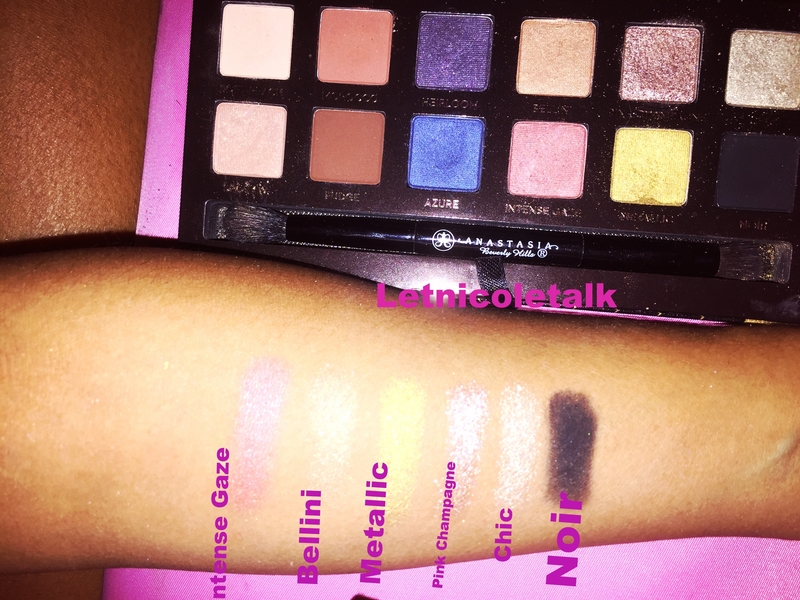 It was a very high quality of eye shadows that make Anastasia Brand a Top 5 choice in my head not in any order!! I also had a chance to try out the brow Gel in Chocolate. The brow gel by Anastasia matched perfect the consistency I wish was a little more dense. But I use it with the Anastasia brow brush and it does wonders. Here I swatched all 12 colors on my arms ( 6 on each arm). My complexion matches up with a Mac Nc43 foundation. SUBSCRIBE and Like for more videos! My hair is natural curly and I am currently deep conditioning weekly to bring my curls back to life.